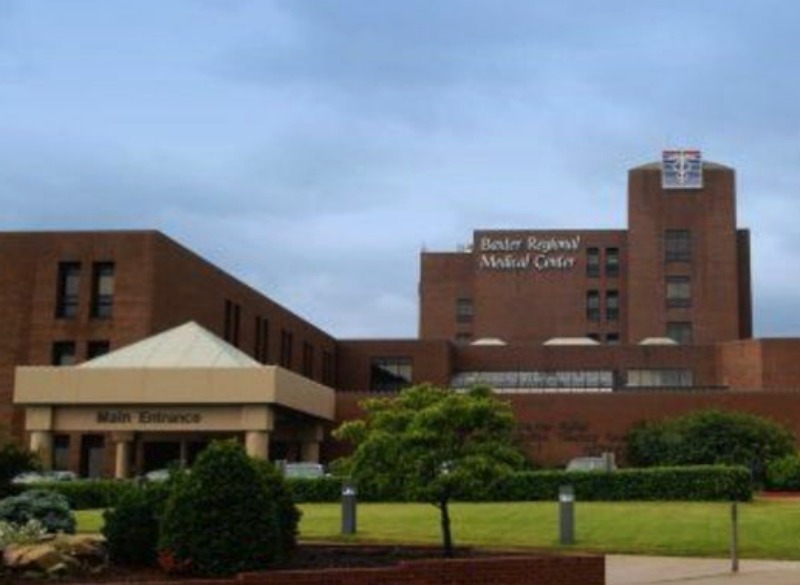 Baxter Regional Medical Center is a general medical and surgical hospital in Mountain Home, AR, with 209 beds. It is also accredited by the Commission on Accreditation of Rehabilitation Facilities (CARF). Survey data for the latest year available shows that 29,227 patients visited the hospital's emergency room. The hospital had a total of 9,984 admissions. Its physicians performed 3,279 inpatient and 4,308 outpatient surgeries.